Above is a playlist with various short videos related to evolution. These really should answer all your questions on the topic along with the information provided below. Look and compare and you will see we are designed to be more like frugivorous (eve the teeth are the same) not omnivorous. Eating meat, eggs, and dairy in moderation gradually gives you heart disease, cancers, diabetes, cognitive decline, etc… over time. If you chose just to eat a whole-food, plant based diet you may avoid the leading causes of death and live a longer healthspan and longer life. If you choose to just eat meat then you may call yourself a carnivore with those so called “canines” but you’ll most likely die fast of scurvy (unless you eat it raw) or some other nutrient deficiency, if you don’t from heart disease first. Lions’ don’t get heart disease yet that’s our leading cause of death. You’re anatomy is not optimally designed for consuming animals or animal products. 7. create our own vitamin C therefore we must eat plants. True meat eaters can create their own vitamin C.
3. intestine significantly longer. Omnivore and carnivore intestine are shorter to quickly get rid of the acidic meat. 6. the ability to synthesize taurine from cysteine whereas true meat eaters only get taurine from eating animals. Phytonutrients, Antioxidants, and Fiber which are only found in plants (which is not found in meat/dairy) for peristalsis unlike omnivores. 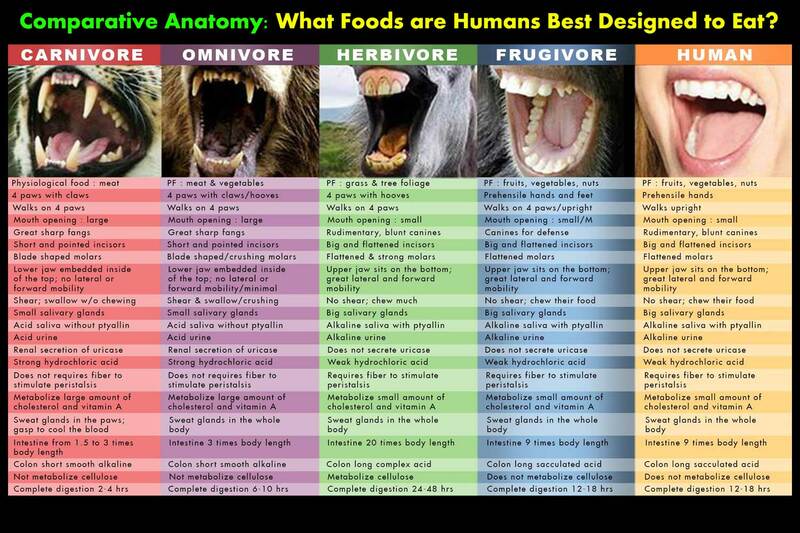 Clearly, we are virtually across the board like frugivores. Not only does our similarities show us this, the way animal food effects us does as well. Note: I update this page and many pages on this site as time permits and new information arrives. Follow us on facebook, YouTube, and Twitter to stay in the loop! All in all, labeling what we are, based on what we are eating and/or have been eating does not necessarily dictate what we should eat when we have options. Even if you say we’re omnivorous, this does not mean we need to eat meat or that meat is at all healthy to consume considering our options. Really, if you want to label it, people are more like vultures. Vultures eat rotting, dead meat. This act of eating something that died, that you did not kill yourself, that was already dead, rotting, meat is more like a necrovore. 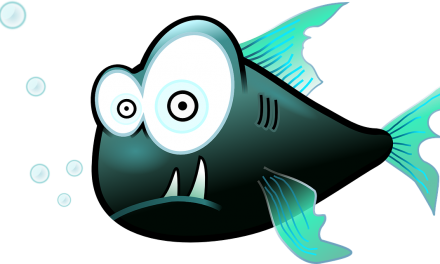 So labeling our behavior, what we eat, is a mute point in regard to what we ideally would and even should eat. Clearly it is more sustainable, healthier, affordable, and compassionate to live on and advocate for a whole food plant-based diet. 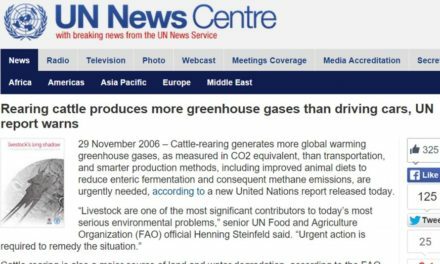 Epidemiological studies clearly demonstrate that populations on the “Westernized diet” eat the most animal products and have the most chronic diseases and premature death. As meat, egg, and dairy consumption goes down and intake of plant foods (fruits, whole grains, nuts, and beans) goes up in other populations health and longevity rises! Furthermore, these leading causes of illness and death in Westernized cultures can be treated, reversed, and prevented by switching to a whole-food plant based diet. “When eating animals is not a necessity, which is the case in much of the world today”1.2 billion farmed animals are slaughtered globally every week. So, in one week more farmed animals are killed than the total number of people killed in all wars throughout history.” Melanie Joy, Ph.D., Ed.M. During the 90% plus majority of human evolution our ancestors did not have the weapons we use today. They did not have the processing facilities, curing opportunities, packaging, refrigeration, and of course supermarkets. We didn’t have domesticated animals to slaughter either. All these stone age limitations presented many challenges for consuming meat. The first two issues are catching and killing an animal. “Professor of archaeology John Dee’s Beth points out that even modern hunter gathers with modern sized brains are only successful in their hunting expeditions three percent of the time”. (s) This was not only virtually impossible for most of our evolution it was extremely dangerous. Furthermore, the amount of energy used to energy consumed/gained would have pushed us into starvation. Our diets therefore had to be based on safer and more accessible sources of nutrition from plants. The next issue would be trying to consume the rotting meat before bacterial contamination. If our prehistoric brothers got this far with a kill, the next hurdle would be overcoming the fact that these animals in the savannas were “full with lean animals with hardly any body fat and high levels of protein. When we consume high levels of protein with very little fat we will develop a condition called mal de cali boo, rabbit starvation, which leads to ammonia buildup in our blood and mineral losses and eventually our death.” (s) For more on protein check out our page on protein. What Did We Eat Then? Sure, we may have ate the occasional insects, lizards, rodents even, but our physiological makeup is not at all indicative of our diets being based on meats. Otherwise, for example, we would not get heart disease, just like lions don’t. Plus, fossilized feces, guts, and even the teeth of our ancient ancestors support this. Why go back at all when we live longer now? That is, long enough to experience and die from heart disease, strokes, cognitive decline, diabetes, etc… And these fairly new diseases have been shown to be most most significantly diet related (see Protein page). Longevity and population growth exploded over the last 100 years, during the time period we are living in now; which is all that really matters, that is now! Since 1900 the global average life expectancy has more than doubled. (s) With increased lifespan we have new diseases. Now we live long enough for the accumulative effects of our diet to be the cause of disease and death. So life expectancy has increased double in the matter of one century, basically our great grandparents generation. It was during their lifetime that industrialization especially of food, transportation, and mass communication really manifested. These industries took advantage of new advertising opportunities jumping the gun on science. There wasn’t slogans stating “milk it does a body good” when the Flintstones were around. With the advent of vast communication (e.g. television, internet) corporations could spread biased information about their products. Now these corporations are not allowed to lie about their products. But, their influence still remains in customers still stuck in that paradigm, benighted to the dupe. Science always lags in providing results in the advent of innovation and new discoveries. This happens in the implementation of laws, in criminal science, in government, and of course health care. Ultimately science provides the knowledge we need to make the best decisions possible, collectively and individually. At least if the truth is our goal along with actualizing our utmost potential. Ideally everone would be very aware of this and receptive to the science, instead of waiting for close to 10,000 results to finally persuade the government to enforce what is right. What’s the Natural Human Diet? The evidence is clear that we know what the best foods to eat are now. When I say this I mean, based on all of the most thorough science, meta-analysis (science of the science) completely demonstrates this. So it’s easy, humans should eat a whole-food, plant based diet when available. And, for the overwhelming population this is the best option. The more the world moves in this direction the more we easily and affordably can feed the entire world population while feeding the healthiest diet! This is because it is the most sustainable practice. Amazing strides are being made in the direction of plant-based agriculture far over animal ag. For example Finland is producing vegetables year round. And the Neatherlands is “Feeding the World!” “Each acre in the greenhouse yields as much lettuce as 10 outdoor acres and cuts the need for chemicals by 97 percent.” So the more we go in the direction of a whole-food, plant based diet the more innovation we’ll see in this already fast growing, innovative industry. It’s Easy! Be What You Really Are! It’s easy to surmise that the vastly awesome impact global movement toward a WFPB lifetyle would have on humanity. This diet has been shown to help with depression, suicide, attention, and overall mental health, as well as all the amazing physical benefits. It even helps against cognitive decline, Alzheimer’s, and evidence even shows it helps with Autism! Imagine how awesome our world can be! Be what you really are and you’ll be the best you can be! Be sure to see What to Eat! for what humans really should eat more specifically within a whole-food, plant based diet. PreviousIs it Wrong for Lions to Eat Meat? NextBut Our Ancestors Ate Meat! ?